In the last couple of years, business expansion meant bringing more hardware units into the equation to meet the business’ growing needs. However, things have now changed thanks to the possibility of virtualization. With virtualization, businesses can run several virtualized servers and desktops on one major computer. This provides the highest efficiency rate and helps in saving cost and space. Today, more companies are attracted to virtualization and interested in working with employees who are VMware certified. The certifications benefit both the employee and the employing company. It also helps build trust with clients and gives a business a competitive edge when it comes to professionalism and expertise. What are VMware Professional Certifications? “VM” in full stands for Virtual Machine, meaning that it’s typically a staging environment. Put simply, it is a replica of the operating system, server, and networks that are under one roof. The setup resembles your live system and functions the same way without interfering with real-life processes. In other words, changes made on the virtual machine will not affect the actual system. Everything is left intact even when the virtual machine’s operating system crashes. VMware professional certifications take the lead in the virtualization space and it’s therefore of great importance for IT professionals to be VMware certified, especially those who support virtual environments or work in data centers. VMware certifications are based on vSphere, which is a version of the associated technology. This means that VMware certifications change according to technological changes. While VMware is not the only firm that is active in the realm of virtualization, it is the market leader and has a certification program that is comprehensive and recognized throughout the industry. 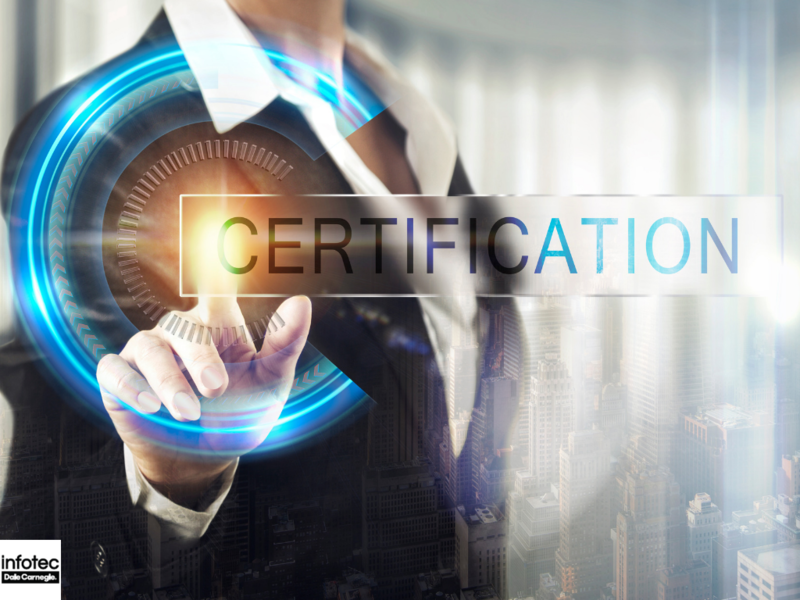 Also, instead of offering a one-size-fits-all package, VMware offers several levels of certifications that individuals and businesses can apply for. This is an important aspect for businesses in need of users who understand the basics and are fluent in their work. If, for example, you need a number of employees to gain basic knowledge of this technology, there’s a low-level certification that is ideal for employees who you need to understand how the technology operates and can also be able to speak intelligently about it. Then there’s VMware Certified Design Expert (VCDX) for high-level IT professionals that you need to be completely fluent and capable in VMware. This level also qualifies the employee for design and implementation of virtual networks at the enterprise level. Since its inception in 1988, VMware has designed and developed some of the best quality cloud networking programs. Companies that need to fully take advantage of virtual or cloud environments have often opted to employ IT professionals who have adequate knowledge of VMware technology. You can train your employees and have a team of VMware experts right under your roof. 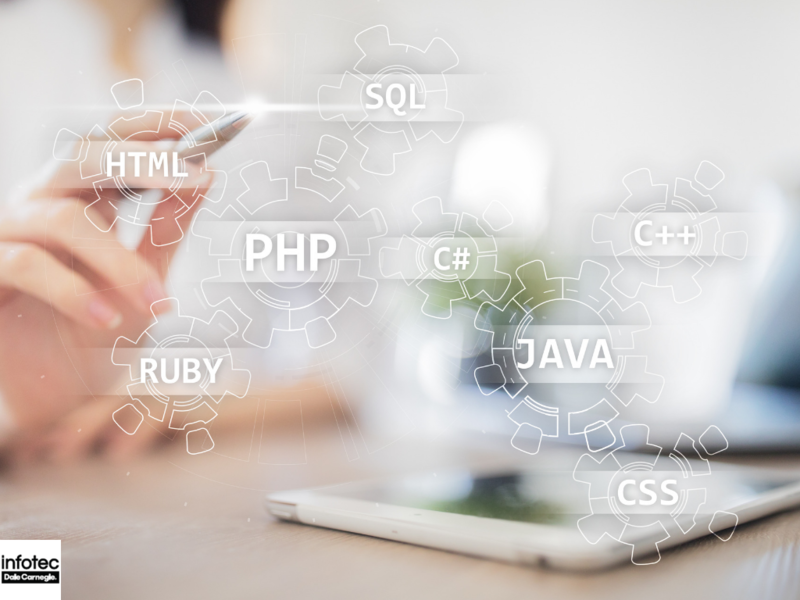 These certifications also offer businesses with the opportunity to replace disparate and underutilized devices with virtual hosts. 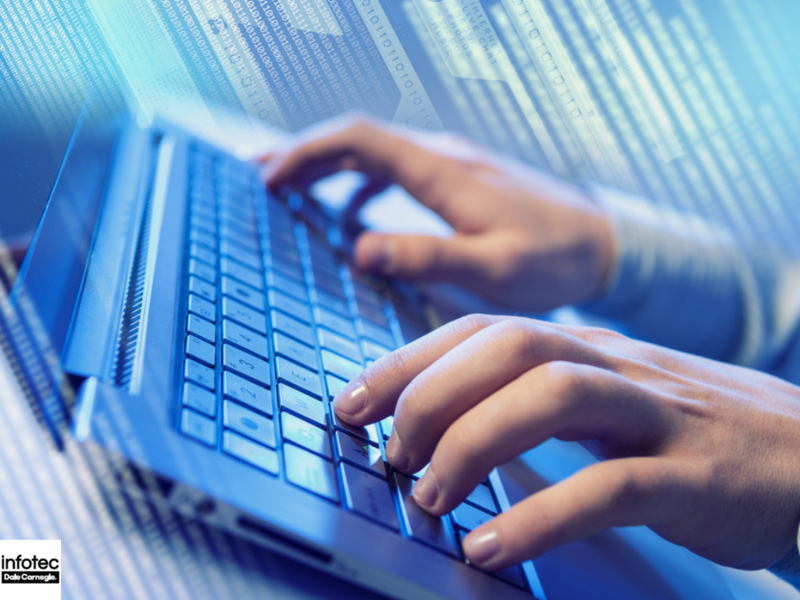 By doing this, downtime is minimized allowing for scheduled hardware replacements and/or repairs. Highly reliable: Having VMware certified employees on staff it becomes easier to prevent systems from being altered, copied or transferred to any public computer for malicious activities. Easy to manage: Once your IT professionals have received the necessary training, VMware becomes easy and straightforward to use. In fact, it’s possible to install, patch and upgrade different applications virtually on the PCs of your employees instead of doing it manually. Your employees can also add or update your current accounting software to all desktops and servers. In addition to playing a significant role in the growth of your employees’ knowledge and abilities, a VMware certification also increases the flexibility of your workers as well as their credibility to colleagues and clients. The training covers a wide range of subjects suited to the experience and level of expertise of your IT professionals. VMware offers employees with a wide knowledge of all the technologies, thereby, benefitting the enterprise as a whole. Are You Ready To Have Your Employees Certified? If you’re ready to get started with virtualization and have your high-level IT professionals become more valuable members of your team by gaining certifications, consider Infotec Training for your needs. At Infotec Training, we’re proud to provide VMware training for any user and can help you choose the certifications that are right for your employees and business. Connect with us today and talk to one of our helpful associates to learn more.